Assaf Evron (b. 1977, Ramat HaSharon, lives Chicago) received his MFA in Photography from the School of the Art Institute of Chicago, and is currently completing an MPhil at The Cohn Institute for the History and Philosophy of Science and Ideas at Tel Aviv University. Through the utilization of optic and aesthetic theories, Evron considers social structures, political dispositions and economic constructs. 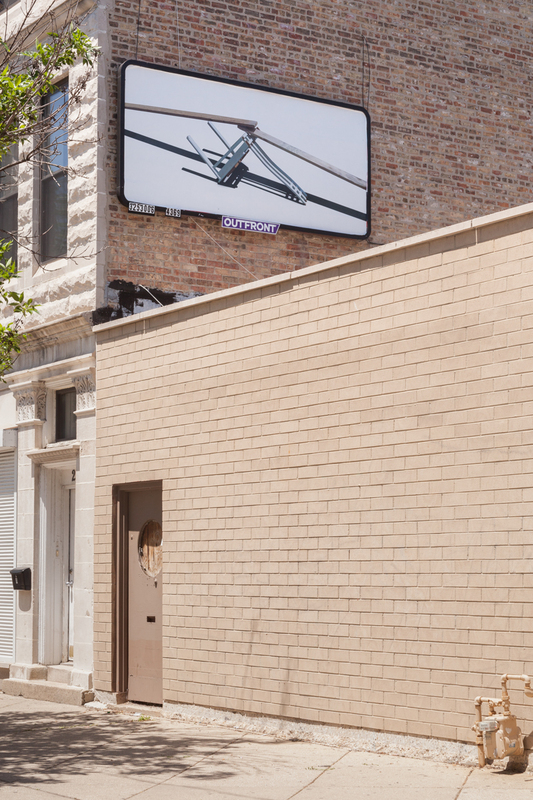 Recent solo exhibitions include, Athens and Oraibi, Chicago Architecture Biennial (2015-16), and the sea was smooth, perfectly mirroring the sky Andrea Meislin Gallery, Chelsea (2014). Recent group shows include Ground Floor, Hyde Park Art Center, Chicago (2015); Phantoms in the Dirt, MoCP, Chicago (2014). He is the recipient of various awards, such as The Gerard Levy Prize for a young photographer awarded by the Israel museum in Jerusalem (2012), and The Israeli Ministry of Culture and Education Prize for Young Artists (2010). Among his photographic commissioned works are Aircraft Carrier the Israeli Pavilion at the 12th Venice Biennial for architecture, the renewing of the Israel Museum in Jerusalem and the Tel Aviv Museum of Art’s Architect Dov Karmi Exhibition.